Home Care Calgary – Classic LifeCare is a full-service agency providing Calgary with home care services – helps clients Live in the Moments That Matter, whether providing live-in care for seniors or complex care for children. Our Health Care Workers help us cover this sprawling city so clients can stay in their homes and live their lives the way they decide. 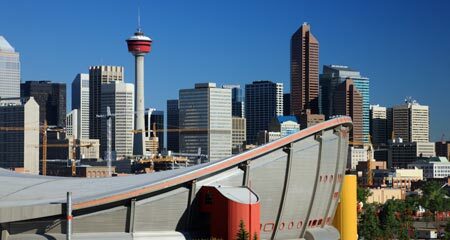 We are located in the heart of Calgary on 17th Avenue SW.